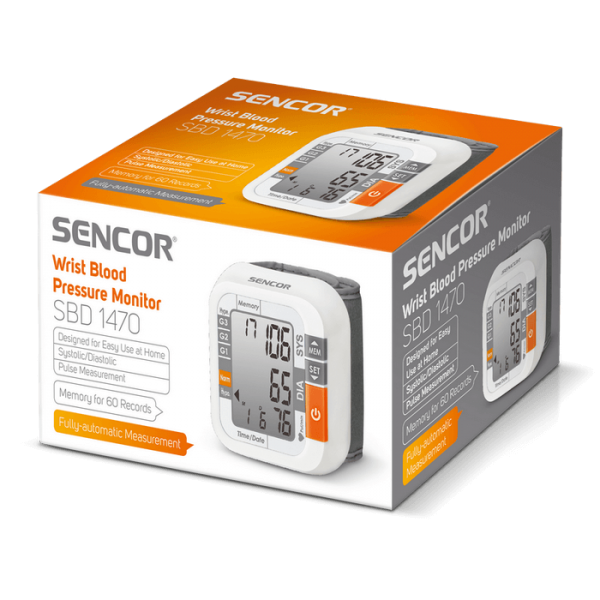 Sencor SBD 1470 Digital wrist Blood pressure monitor for easy measurement in domestic conditions. It has Measures systolic and diastolic blood pressure and heartbeat. 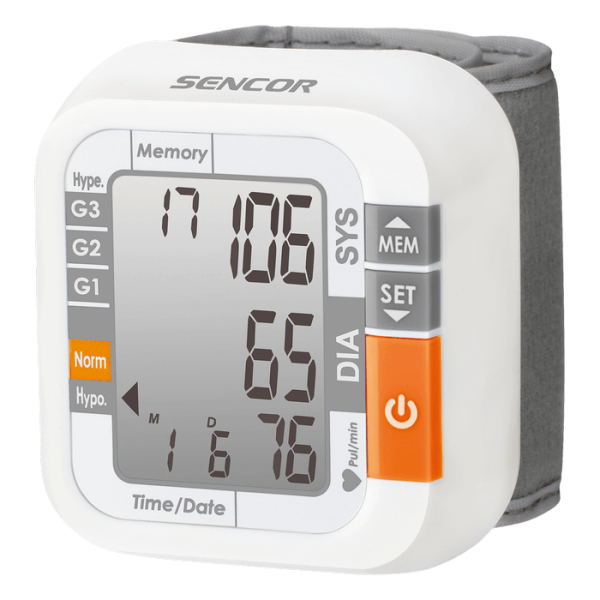 Sensor SBD 1470 Digital wrist Blood pressure monitor contain a large graphic display of increased blood pressure principles. It contains Cardiac arrhythmia cautionary meter and also adaptable pressure cuff diameter of which gives 99.9% accurate. This is the latest technology to the new trends of an easy lifestyle, pressed even more by emotionalism, uniqueness. This product is known for its wide choice of products, design, invention, and excellence. This sensor is an amazing device which gives you outstanding measuring product. If you are a worry to buy this online then onlineshops.pk offered their service 24/7 with delivery 48 to 72 hours.